Free shipping. Buy direct from HP. 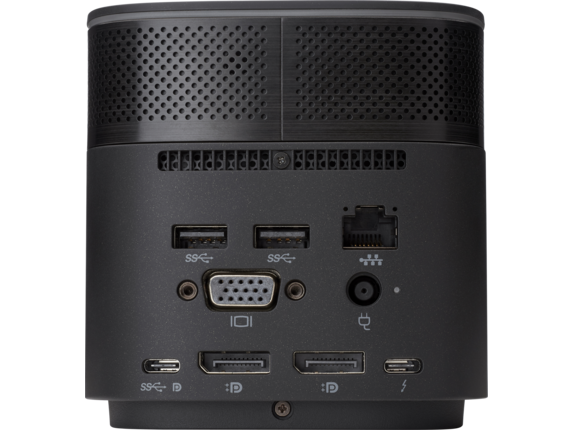 See customer reviews and comparisons for the HP Thunderbolt Dock 120W G2 with Audio. Upgrades and savings on select products. Reclaim your work area with this space-saving centerpiece that helps create a clean desk. Its elegant, black, rounded design with smooth accents changes everything you thought you knew about docks. Help IT easily secure and remotely manage  a wide range of HP notebooks and the dock with advanced network manageability features  built into the dock, including WoL and MAC Address Pass-Through in all power states and PXE Boot. See every color and detail of your projects with a superfast connection to dual external 4K displays  as soon as you plug your notebook into the dock. Connect a single USB-C™ cable to your notebook to access a wired network, data, video, and charging with a dock that supports both HP and non-HP Thunderbolt™ and USB-C™ notebooks. Help IT easily secure and remotely manage a wide range of HP notebooks and the dock with advanced network manageability features built into the dock, including WoL and MAC Address Pass-Through in all power states and PXE Boot. See every color and detail of your projects with a superfast connection to dual external 4K displays as soon as you plug your notebook into the dock. 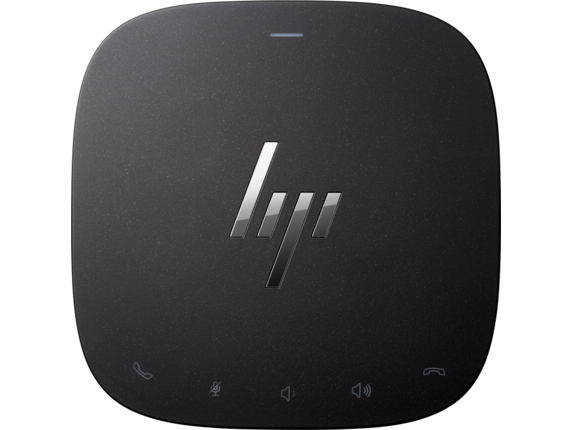 1 Advanced manageability features such as WoL and MAC Address Pass-Through in all power states supported only on HP Elite x2 1012 G2, HP Pro x2 612 G2, HP EliteBook 1040 G4, HP EliteBook x360 1020, 1030 G2, 800 G5, 700 G5, 600 G4, 400 G5, and G4 HP Mobile Workstations as of January 17th, 2018. 2 Notebooks must be able to support USB-C™ power, video, and USB-C™ and Thunderbolt™ industry standards. 3 USB-C™ notebook charging up to 100 watts supported through single USB-C™ cable. Combo cable, sold separately, required to support both notebooks up to 100W and mobile workstations up to 200 watts. 4 Internet access required and sold separately. 5 Displays sold separately. 6 Lock sold separately.